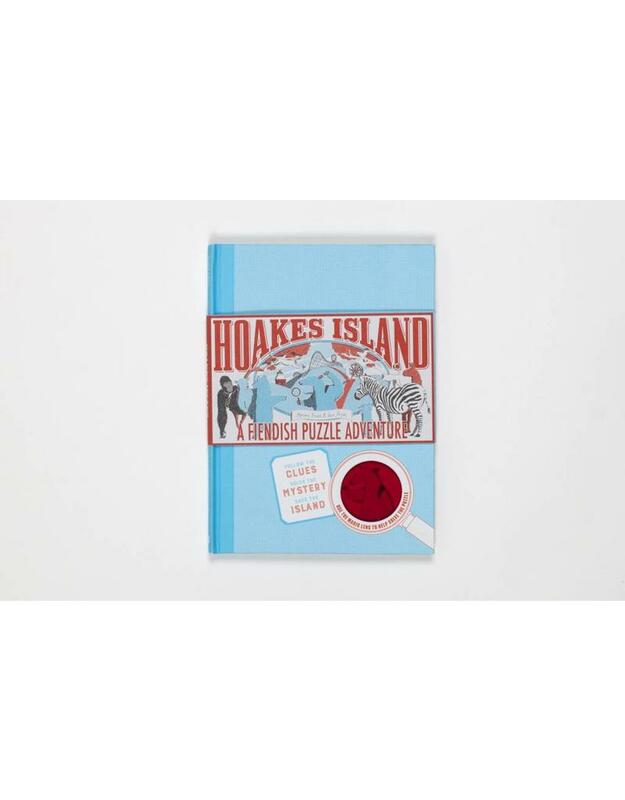 This puzzle adventure comes with a fold-out map of Hoakes Island and a special red lens to discover secret messages and clues. Henry Hoakes has gone missing and Hoakes Island Amusement Park is in grave danger. This notebook, a hastily assembled collection of diary entries, notes, puzzles and clues, is the only key to find out what’s happened to Henry and stop the dastardly developers who want to knock down the park. Solve the puzzles and discover keys and clues as you travel around the island on a quest to rescue Rita the anteater, Granville the gorilla and the rest of the talking animals who live there. It's a race against time that only a puzzle master can win! 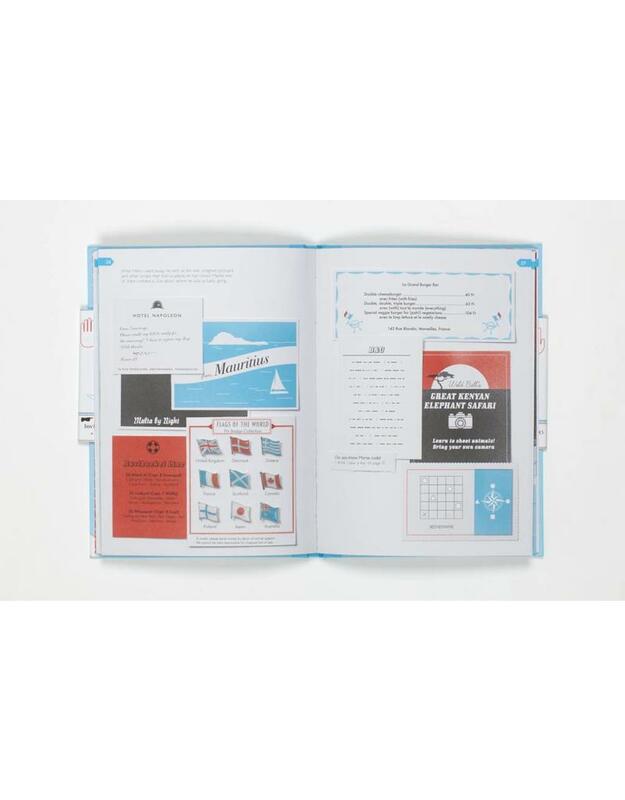 This ingenious and immersive puzzle adventure comes with a fold-out map of Hoakes Island and a special red lens to discover secret messages and clues. Can you solve the mystery and save Hoakes Island? We’re counting on you! Helen Friel is a freelance paper engineer and illustrator, living and working in London. She is also the author of Midnight Creatures: A Pop-Up Shadow Search. Ian Friel became a freelance writer and historian in 2007, after a long career in museums. Hoakes Island is his first children’s book, written with his daughter, Helen Friel.